I think only onion is kinda empty…maybe add shredded carrot and cabbage too because vegetables are vegan. Id like to point out that he didn't just re-use Simon and Martina's video/recorded with them too and used that. 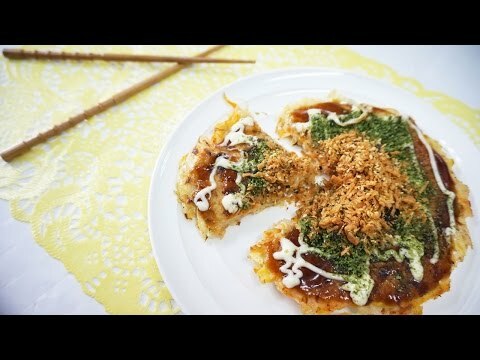 Instead, he used his own and re-recorded the recipes/made it again for others to watch o.o Good job! Saw you on Simon and Martina's channel. You were so much fun to watch Chef Togashi. Would love to see more recipes, please. I noticed you didn't use oil when you cooked with Martina but you did use oil on your video. Is that because of the pan that you used? Can't wait to see more videos. loving this channel cant wait for more recipes! Loved your both of your recipes on Simon and Martina's channel. I am now subscribed! 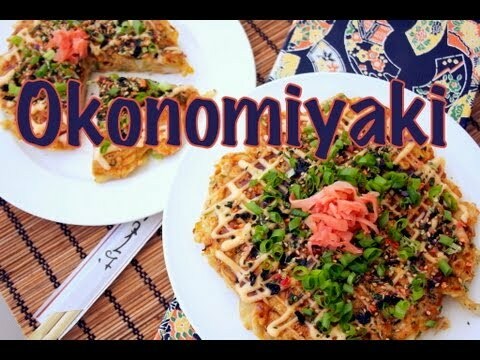 More videos please, I wanna learn Japanese cooking! Hello Togashi 🙂 I watched your video on Simon & Martina's channel (whom I absolutely adore) and now I subscribed to you. I really want to thank you for making a vegan version of this recipe since I am a foodie that has very recently gone vegan and I am having so much trouble finding vegan alternatives to foods that I love! ありがとう！新しいビデオを楽しみします!